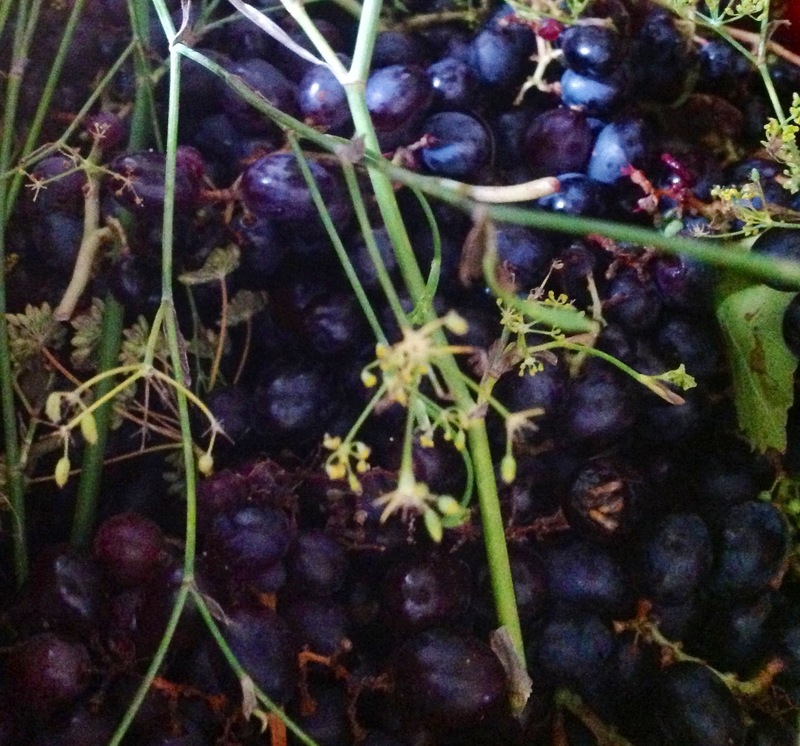 I picked grapes this week and could not help noticing that fresh fennel grows all around the grapes. 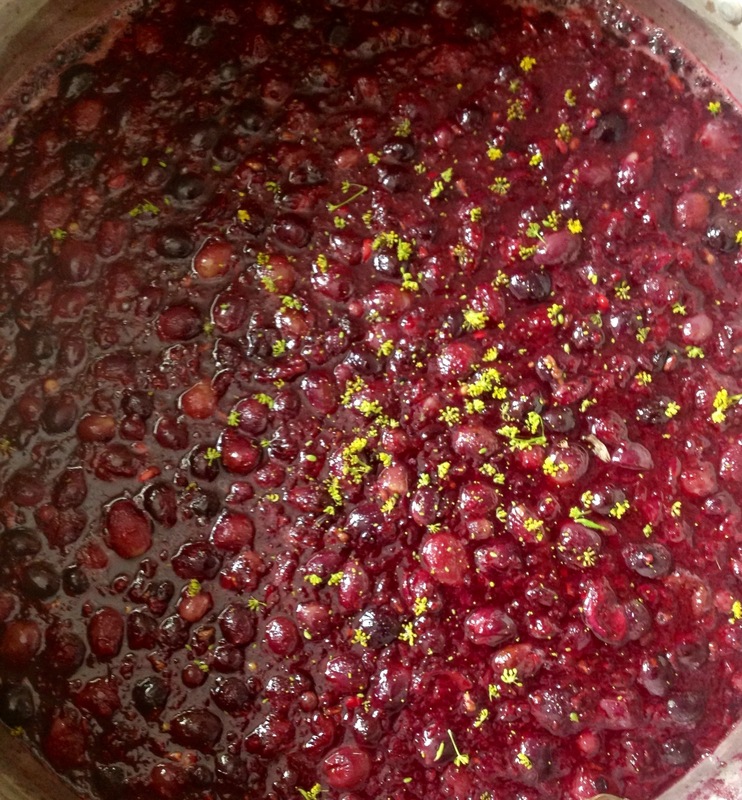 This inspired me to create a grape and fennel jelly with port that is delicious served with cheese and I am sure it will also be great with meats like lamb. 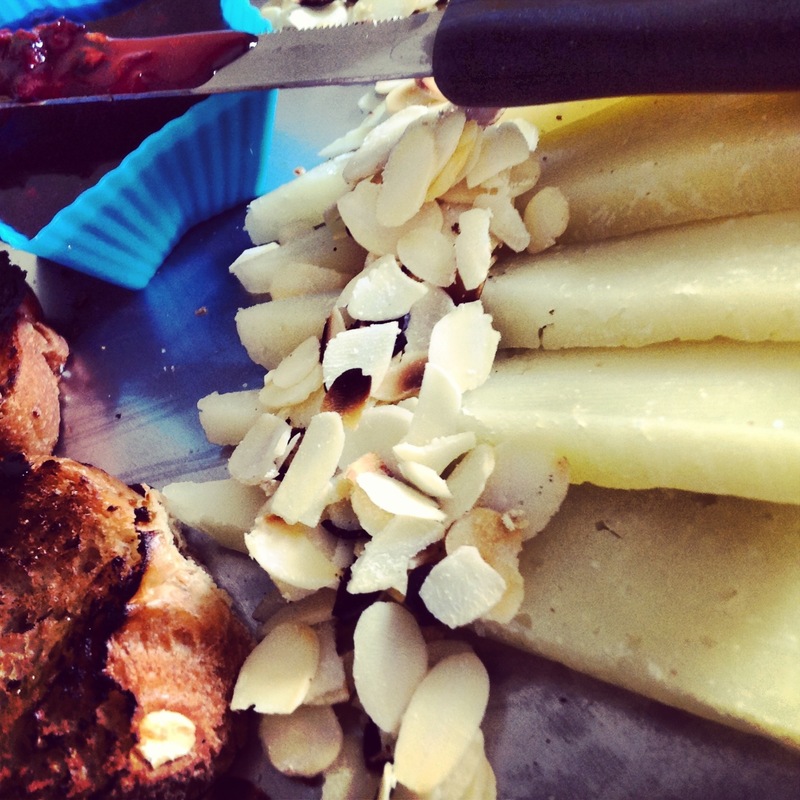 I served the jelly yesterday with Manchego and local sourdough, a good Mediterranean Ploughman’s. The local grapes are delicious, a wonderful flavor, not particularly large … they are not seedless and have been left to grow naturally, with no pesticide, in the wilderness of the open countryside. I find the flavor and texture quite unique. And what makes this jelly so good ? I believe in using only very fresh ingredients, literally from the tree straight into the pan. 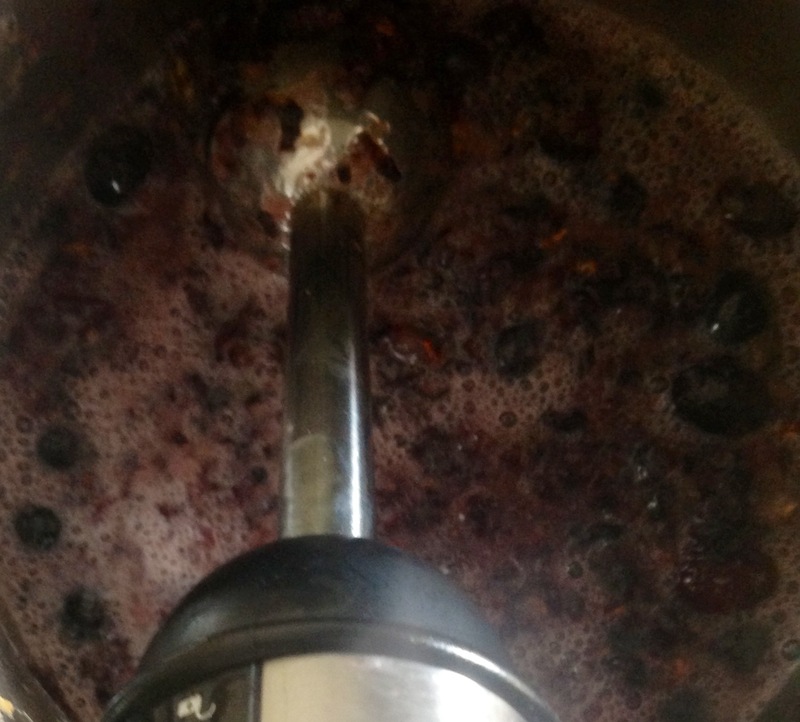 I picked the grapes and fennel early in the morning and they were cooking in my large preserve kettle within two hours. 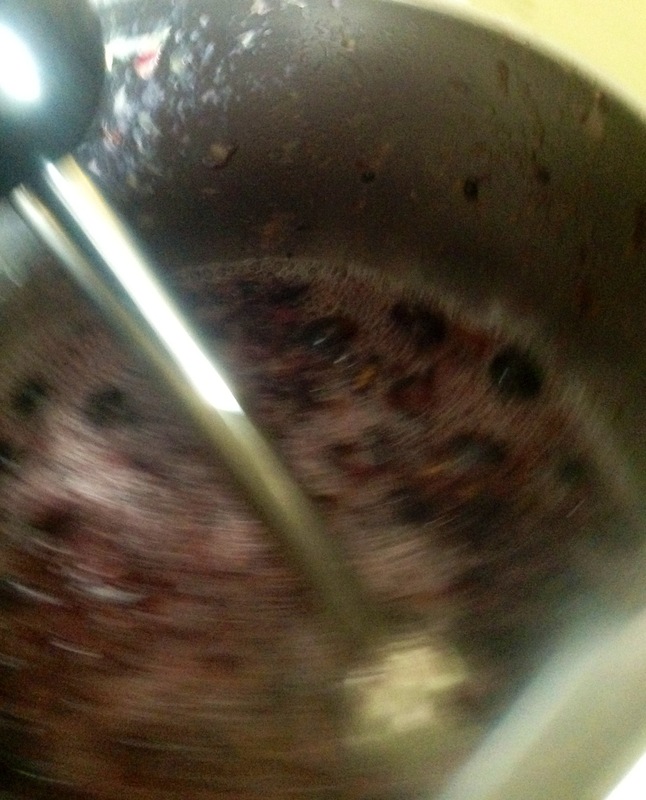 Right at the end of the cooking process, I added some good port wine and wow ! 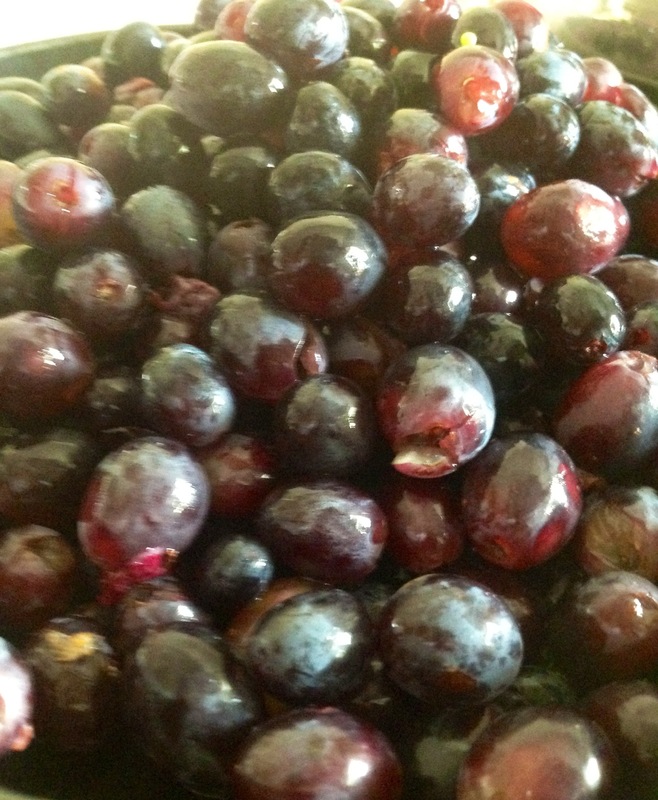 The freshness and full flavors are captured and stored in a jar…. 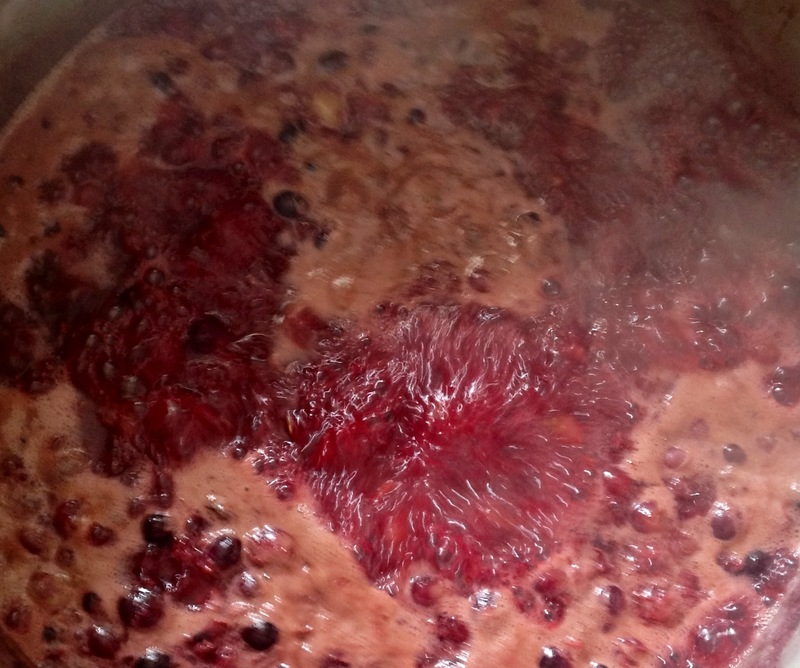 Here are some beautiful photos of the process and you will see how easy it is to make it at home. I hope that you will be as lucky as I am and able to experience using your local fruits as there is nothing better than fresh and locally sourced. The fruits of this tiny island have been nurtured by the Mediterranean sun and soil and remain unique ! ← Chinese today …. Potstickers for starters !